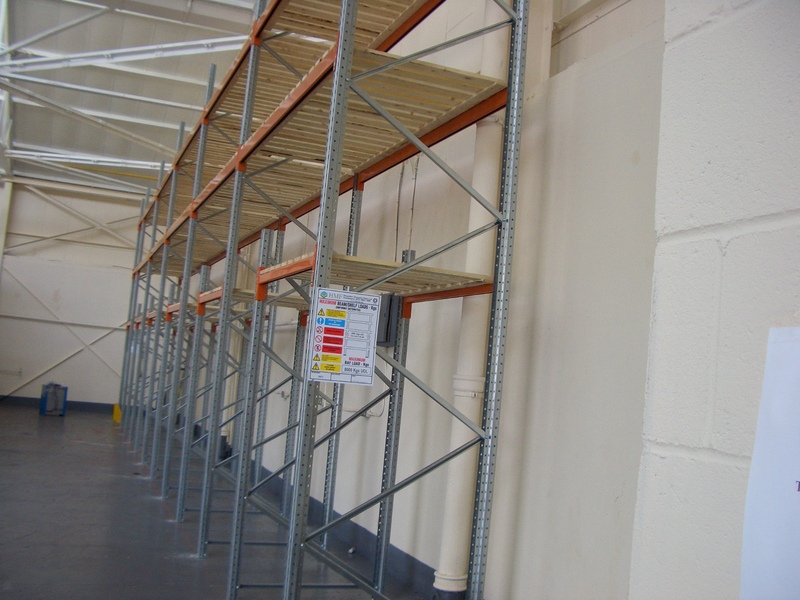 Having a mezzanine floor is one thing, but you don’t want to forget about the racking and shelving to accompany it. At HMF we want all of our clients to get the most efficient use out of the additional space we create for them, whether it’s in a warehouse, retail premises or an office. With that in mind, we will offer you a range of options and ensure you have all the information you need to make the right choice for storage space on your new floor. HMF has many years of experience in designing both mezzanine floors and shelving to fit into these new spaces. Our team also has the know-how when it comes to designing logistical warehouse solutions. We’ll take into account fork lift trucks, pallet racking and shelving to ensure they work seamlessly with picking systems and conveyors. The result is a safe and efficient layout of your warehouse, making the work of your staff easier and allowing your business to work at maximum capacity. 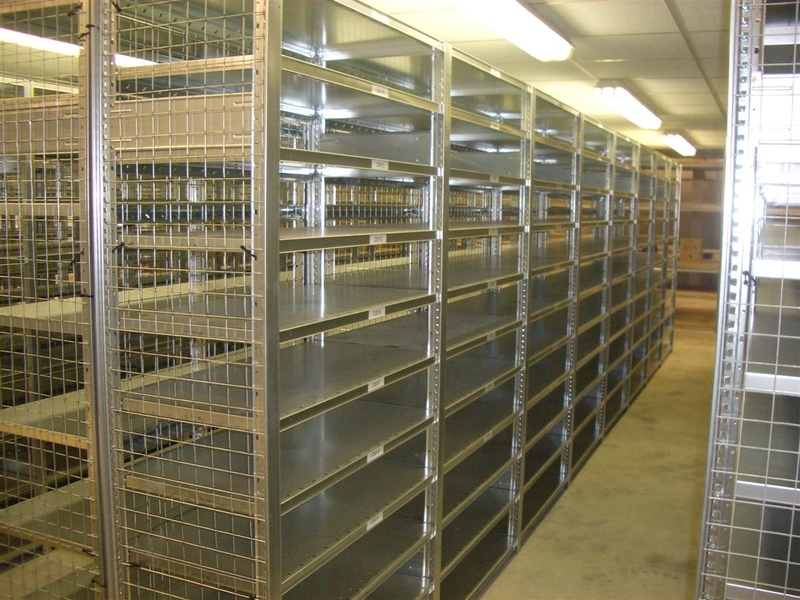 It’s important that you get the right type of racking to suit the needs of your business and this is where HMF comes in. We’ll address the current state of the premises and how it will look once your mezzanine floor is completed – if you’re having one. From there, we’ll make recommendations on the most effective pallet racking for your specific usage. 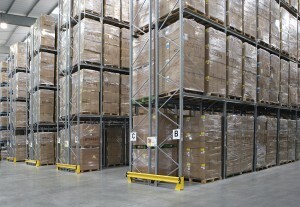 Pallet storage options include drive-in racking and dynamic gravity roller racking. 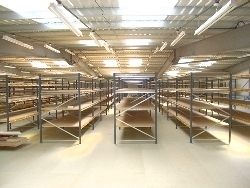 There’s also the option of having narrow aisle and push back racking systems. 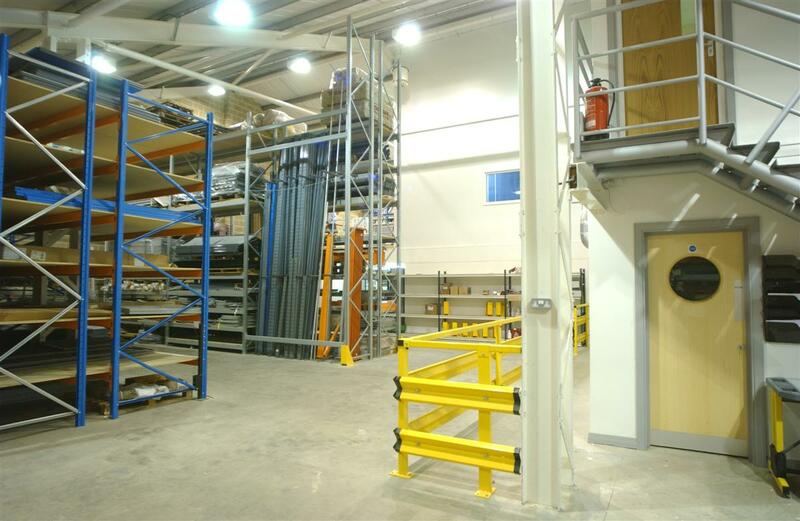 All of these are ideal for larger warehouses that rely on forklift trucks to move stock around, however HMF can also offer an option for smaller premises. 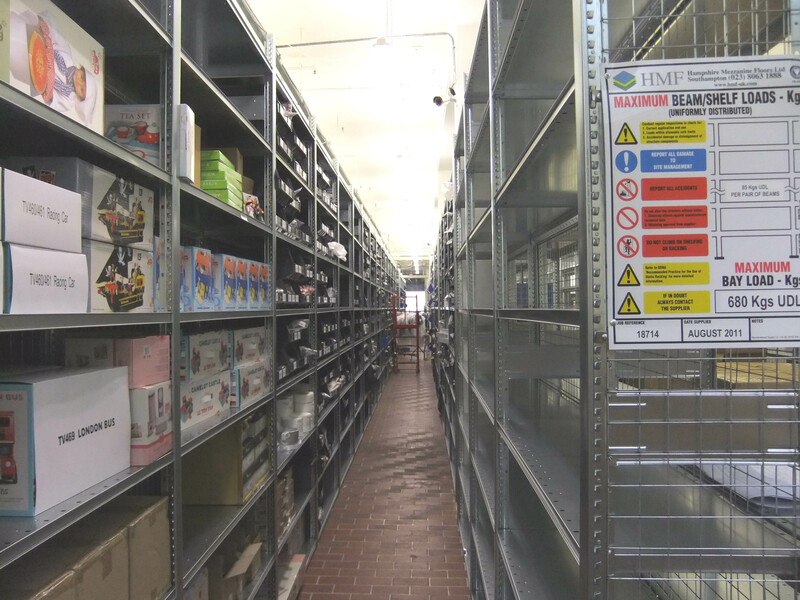 Shelving is ideal for smaller warehouses and retail premises where a forklift isn’t necessary. 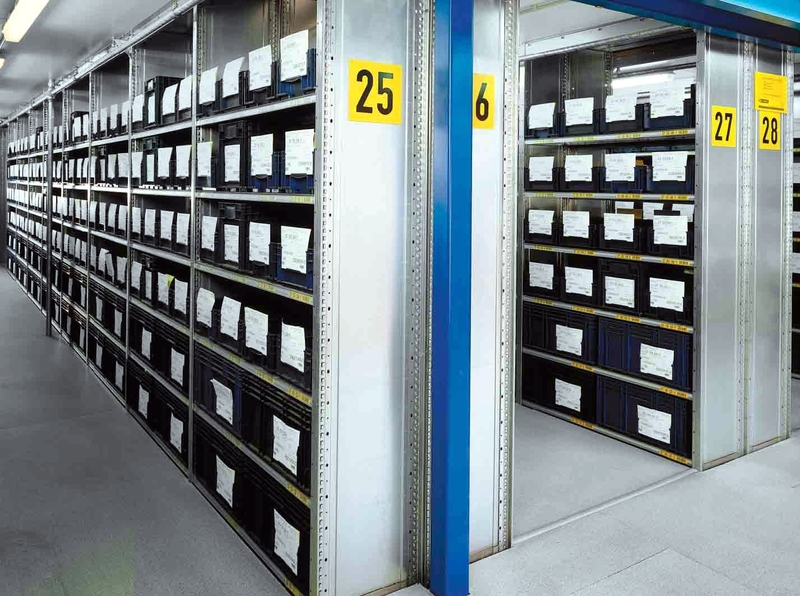 HMF can arrange for both short-span and longspan shelving as well as fit mobile shelving in available spaces. 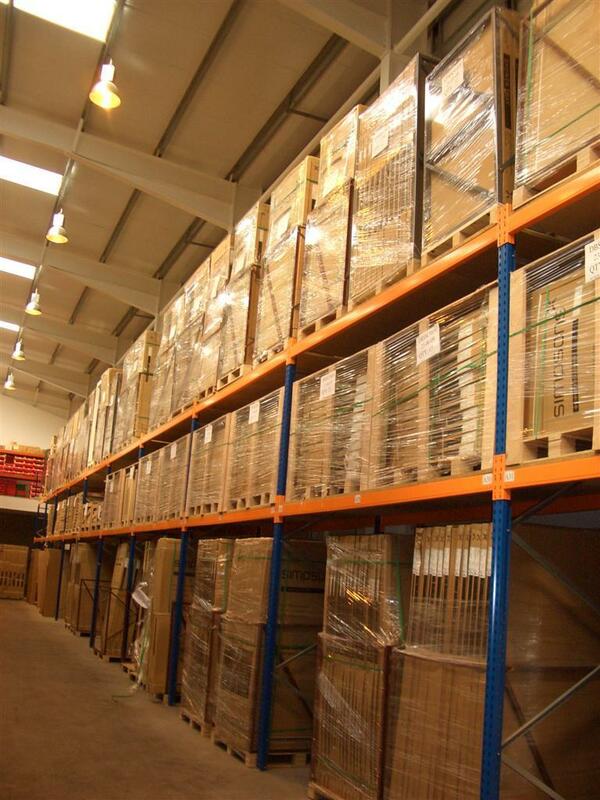 We’ll advise you on the right pallet racking or shelving to meet the needs and budget of your business. 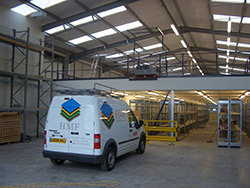 Whether that involves a completely new warehouse layout or just some improved storage facilities in the office, the team at HMF will ensure you get a safe, efficient service at a very competitive price. We work on several businesses both large and small in and around Hampshire, but we can also travel if your business is further afield. We believe in giving all of our customers the best possible service and will create a full site survey before doing any work. For more information, to get a quote and to arrange a site survey, please contact us and we’ll go through everything with you.